Motion Chennai is best coaching institute in Chennai. 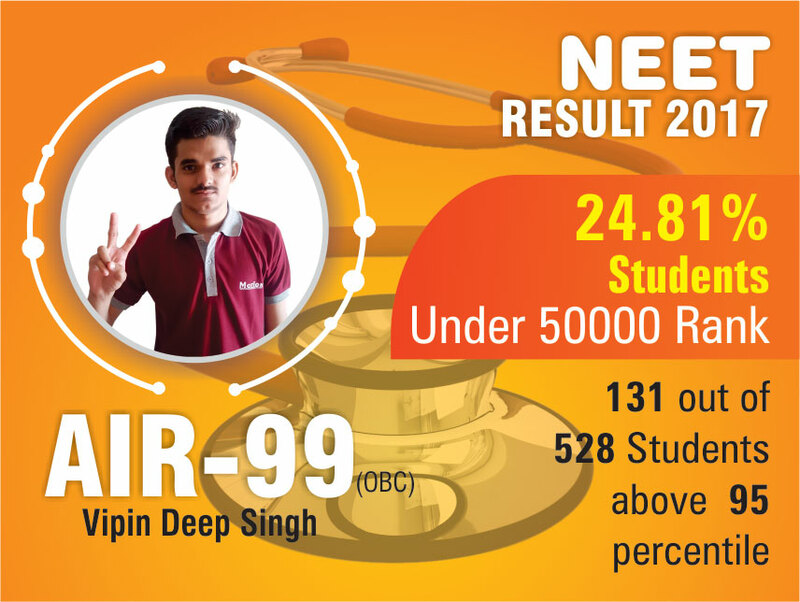 We have Team of kota’s Top NEET faculty who have many year experiences to provide best NEET Coaching to NEET Students. You can see our Last year result. 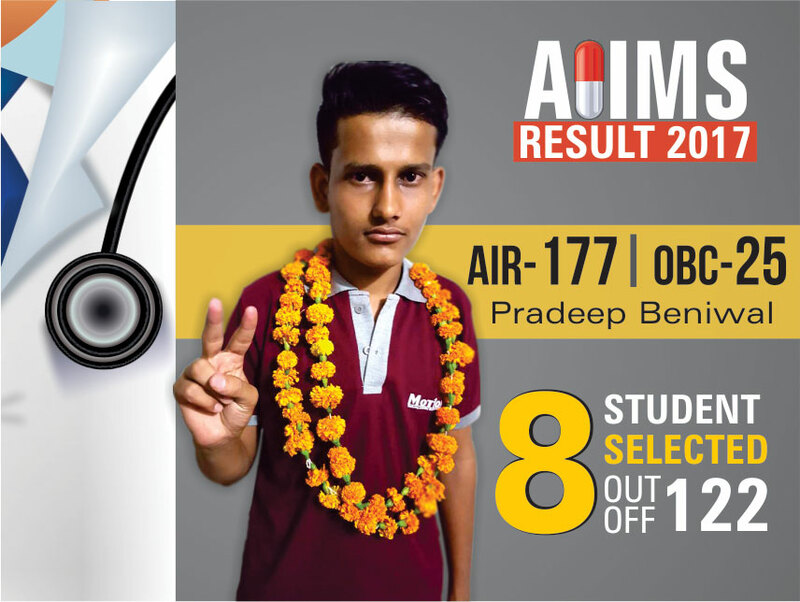 Our All students perform outstandingly in previous year NEET exam, Join Motion Chennai and Become a doctor.